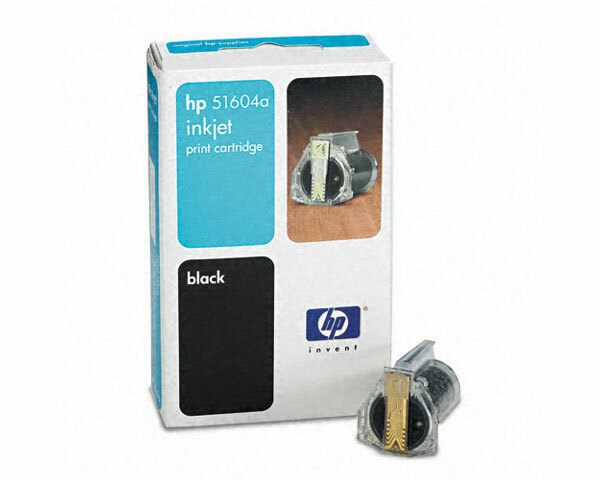 This Black ink Cartridge prints 550 pages with an average of 5% page coverage. Nearly all printer manufacturers base their ink/toner cartridge yields on 5% coverage. 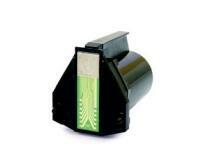 Initially, you must switch the Brother CW-600 Printer off, and then detach the cover of the print compartment. After that, you must raise the release lever of the ink cartridge, and then pull the exhausted cartridge out of the print compartment. 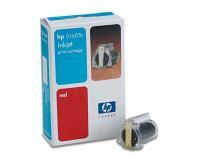 Now, you must unpack the new ink cartridge and the felt pad (included with the new cartridge). In the next step of the replacement procedure, you must slide the used felt pad towards you to remove it from the print compartment, and then insert the replacement component. Once the new felt pad is inserted, you must prime the new ink cartridge by pushing its bladder with a paper clip (or another sharp object), and then align the notches of the cartridge with the guides inside the compartment. After that, you must insert the new ink cartridge into place, and then push the lock lever down until it snaps into place. Finally, you must attach the cover to the print compartment, and then switch the Brother CW-600 Printer back on.